Just perfect Always nice when an idea comes together. This gift will be a hit. 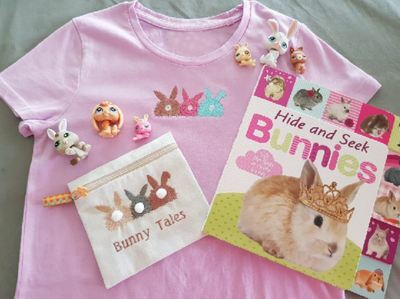 An adorable set of gifts! She is going to love them! So cute . Well done ! Great ideas! A very sweet gift. very cute and such a nice alternative to that sweet chocolate.